Phase One: Fat loss occurs in stages, and for that reason staying on the same diet plan for more than 4 weeks at a time is not optimal and your fat loss will stall. To optimize fat loss and muscle retention, you must switch up your diet every four weeks in order to maximize fat burning pathways and processes. Our one month plan will give you what you need to start your rapid fat loss and we will also include one FREE of LipoTHERM Elite to accelerate you results. *This diet package includes One FREE LipoTHERM Elite! Phase two: Our two month plan is for serious fitness enthusiasts and athletes who are concerned with getting the absolute best results possible. Phase two will kick you into high gear fat-loss mode by implementing nutritional strategies formulated for on-going fat loss. 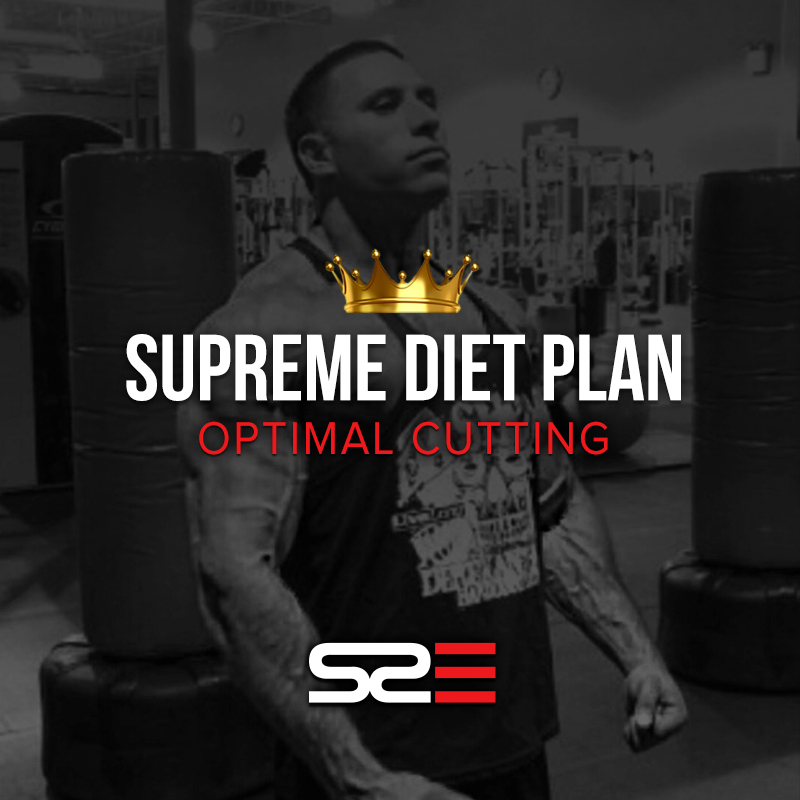 Your diet during this phase will be different than during phase one to optimize fat-loss and muscle retention. * This diet package includes Two FREE LipoTHERM Elite! Phase three: Our three month plan will put the finishing touches on your polished physique while bringing out maximum muscular definition. This plan is for competitive bodybuilders and athletes who need to bring their absolute best version to the stage, field, or court. During this final phase you will not only optimize body composition but you will be able to maintain optimal performance in your gym or in your sport. *This diet package includes Two FREE Shredded Stacks!